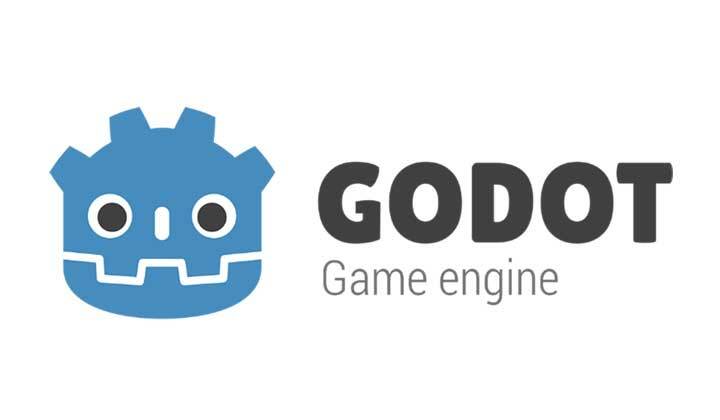 GODOT is a 2D and 3D cross-platform compatible game engine released as open source software under a license from MIT. 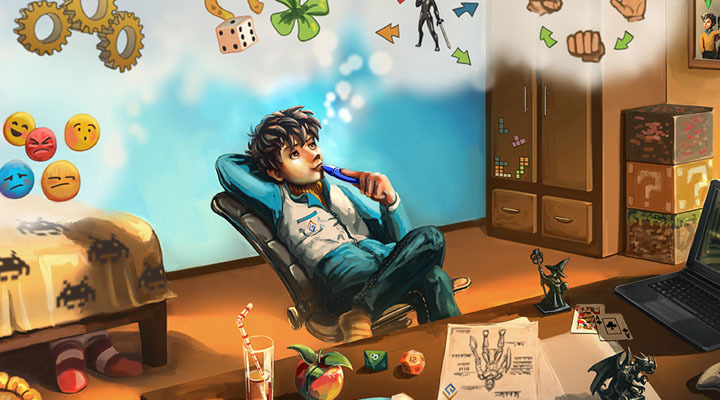 GODOT aims to offer a fully integrated game development environment. Allowing young developers to create a game, needing no other tools beyond those used for content creation (art assets, music etc.). The website has great supporting information and tutorials for those new to GODOT and game development. 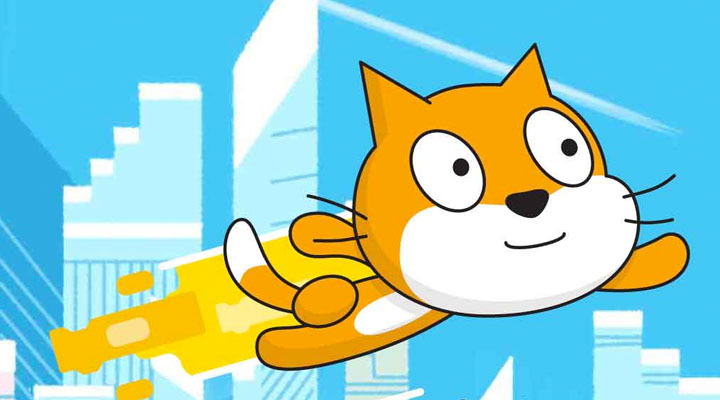 Designed for beginners, Scratch utilises a ‘drag-anddrop’ environment, and a simplified programming language to enable younger students program and share interactive media such as stories, games, and animation. 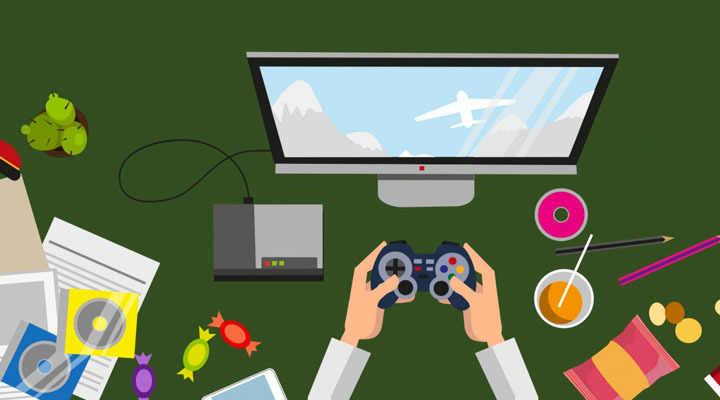 Are you participating in the Australian STEM Video Game Challenge as part of a Code Club? 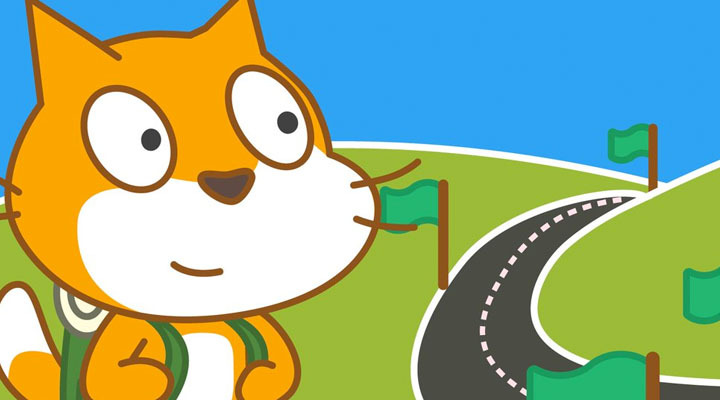 Code Club Australia supports students learning to code, and provides a large repository of projects that help first-time game makers create games in Scratch. 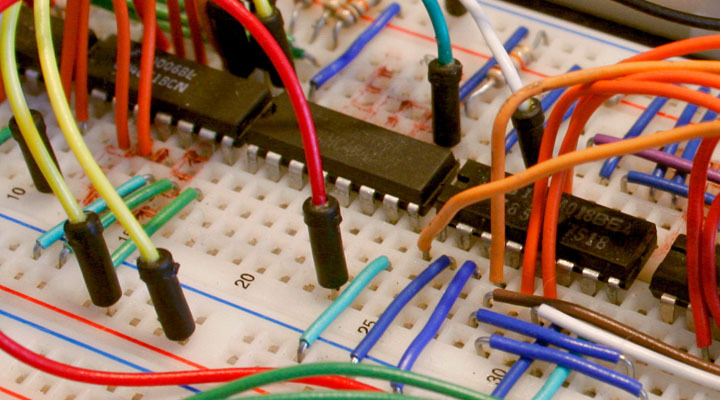 The projects are available for free, but we encourage schools and student groups to register as an official Code Club to get the most out of the great work this organisation is doing, and support their mission. Code Club Australia support students learning to code, and provide curriculum and resources for lessons in Scratch, HTML and CSS and Python. 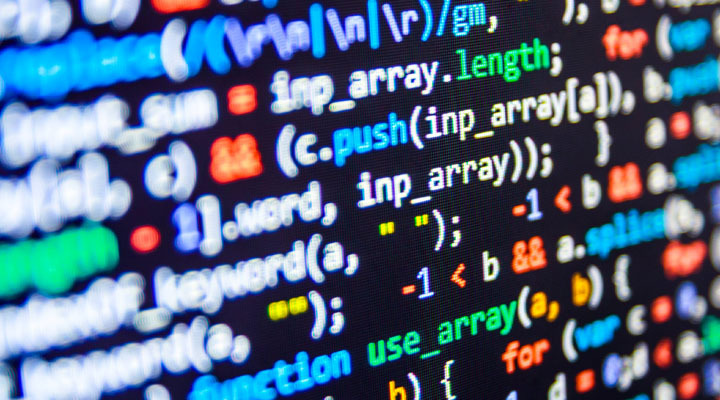 Following the introduction of the Digital Technologies strand of the Australian curriculum, the Code Club team have mapped their lessons to Years 3-6 of the curriculum. Great for teachers! 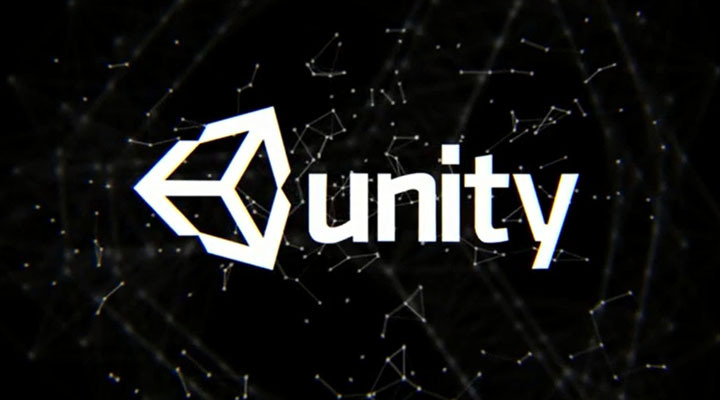 The Unity3D website contains a vast library of tutorials covering basics right through to advanced skills and commercial game production. Well worth investigaton for anyone developing games in Unity3D! 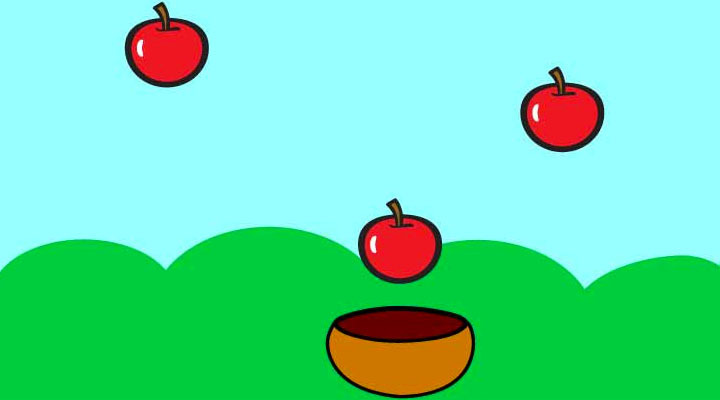 A hands-on tutorial that helps Scratch users to create a fully functional game that involves catching falling objects in a basket - a great way to learn basic game development in Scratch! 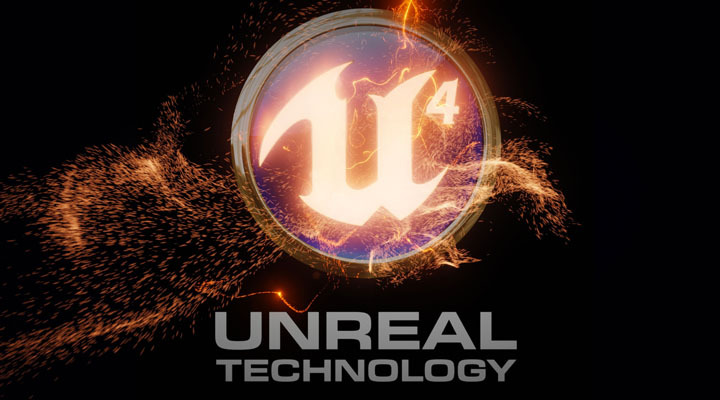 Commonly used in professional game production, Unreal Engine uses the C++ language alongside a visual development environment. Designed primarily for the production of 3D games, Unreal Engine has a broad user base and a large global development community. Game prototypes: What? When? Why? “Will this UI work?”, “Does my inventory system make sense?”, “Will this jumping mechanic feel right?” - these are questions that developers cans truggle to answer without testing. In this podcast, the team atThe Debug Log explore what a game prototype is, when is the best time to make them, and why they are essential to development. Some insightful background listening from The Debug Log addressing three key questions about game design documents: What, when and why? A game design document acts as a nexus and hub to connect and list every aspect of a game. Learn about the ongoing value a good game design document (GDD) can provide to development teams throughout the game development process from the team at Envato. 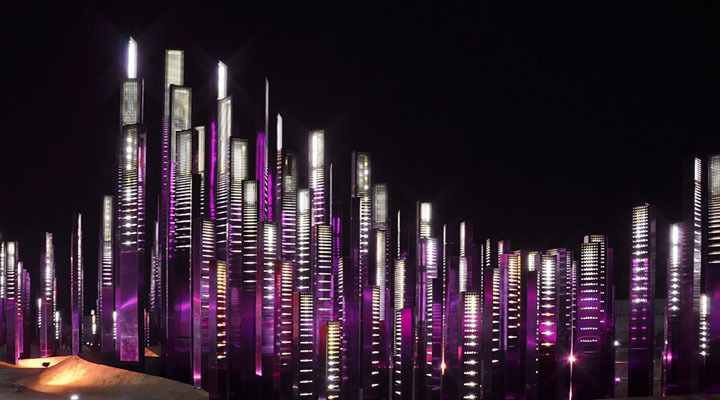 This page contains a collection of tutorials, articles, downloads, blogs, tips, and a wealth of other Unreal Engine 4 resources compiled by Tom Looman, Engine Content Creator at Epic Games. It's a handy repository of resources for aspiring Unreal developers! 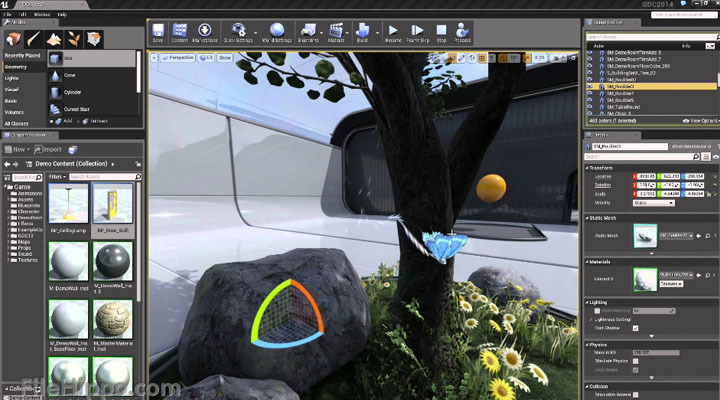 This useful vidoeo introduces the user to the Unreal Engine editor, and outlines some of the basic functions and commands. Ever played 'Temple Run'? 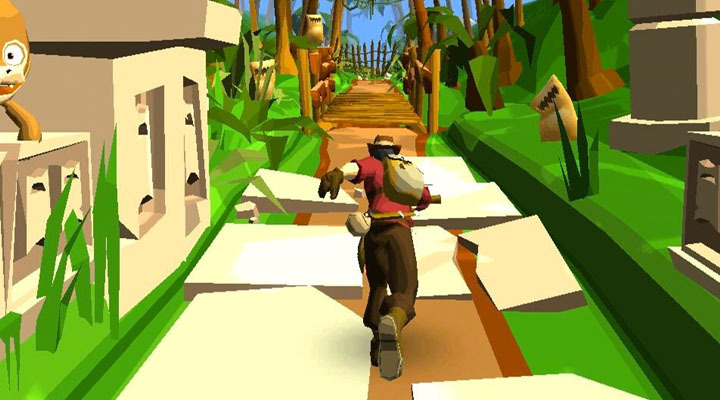 Learn the basics for creating a 3D endless runner style game in Unreal Engine with this series of video tutorials. 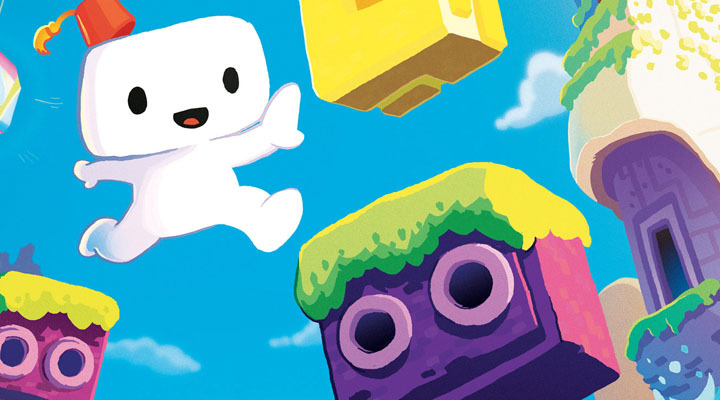 Despite being a 3D platform, Unreal Engine can produce high-quality 2D games. 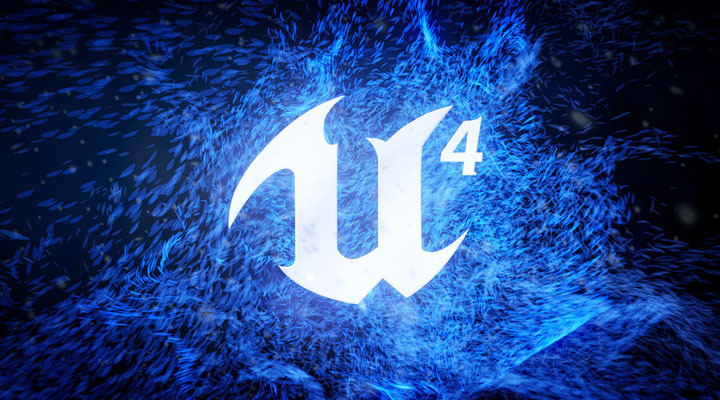 This video tutorial series from the Unreal Development Team covers the basics of 2D game creation using Unreal Engine. Game characters often require animation to accompany player interaction. 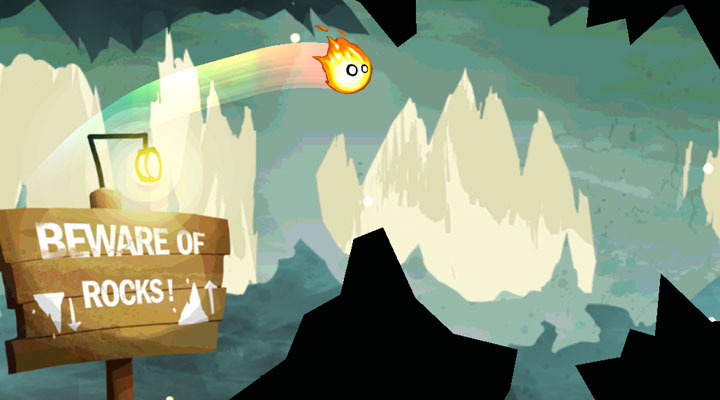 For example movement to the right or left by the player may require the game character to be seen to walk or run. 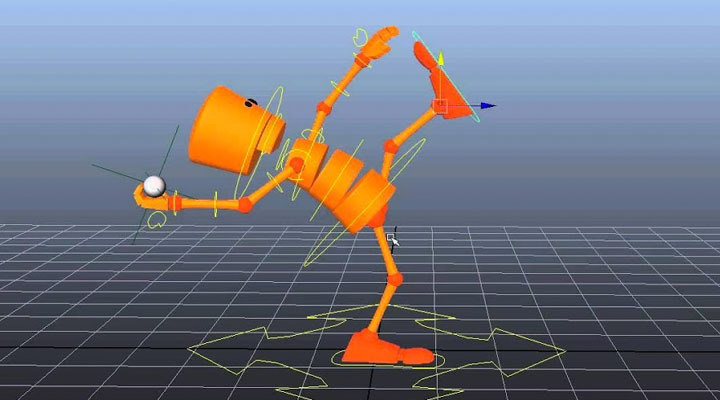 The UCLA game lab offer some tips to animate movement (walking) in this online article. Want to make a game in Scratch, but prefer watching to reading? 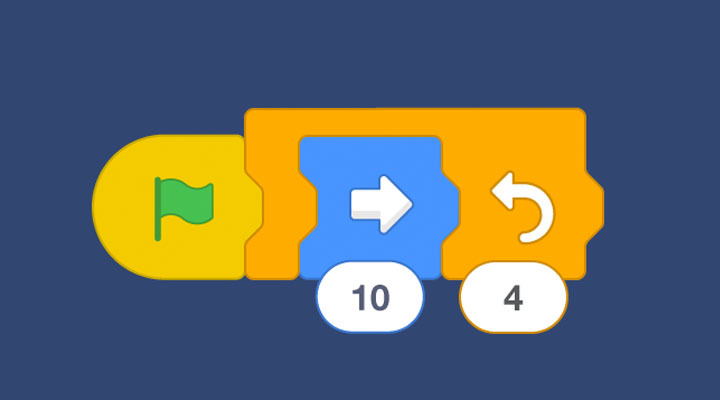 Here's a great YouTube playlist (five videos) on making a multi-level game in Scratch! 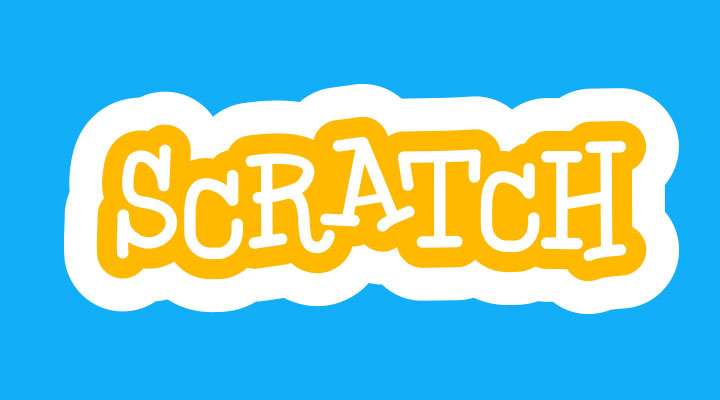 If you've never used (or taught) Scratch before, this repository of tutorials and instructions provided by Coder Dojo is a great place to begin learning how to use the platform, and understanding the basics of Scratch's drag-and-drop scripting environment. Ever played 'Flappy Bird'? 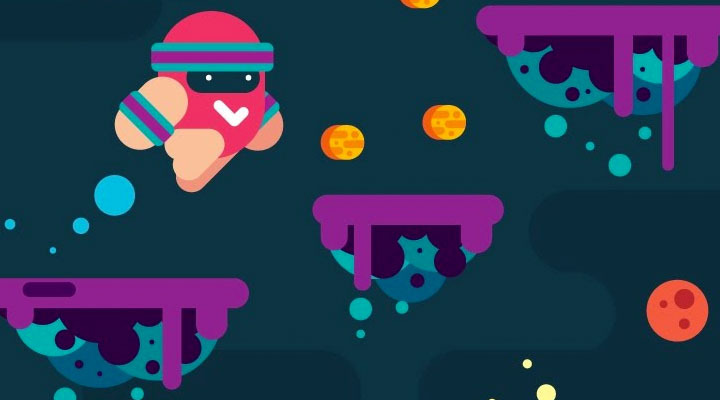 Interested in making your own 'Flappy Bird' style of game? 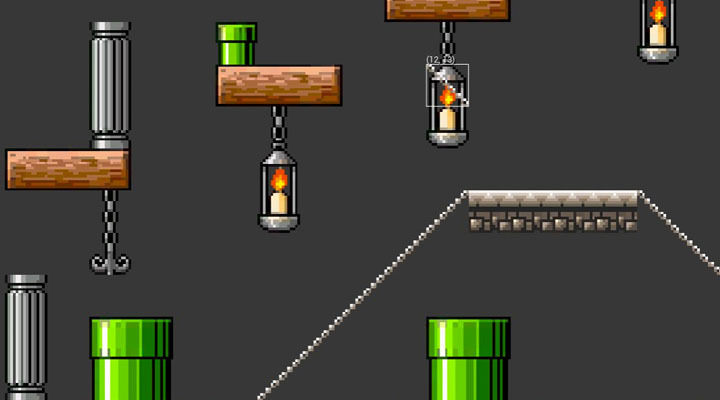 The team at Unity3D have produced a series of recorded live sessions that walk users through making their very own version of 'Flappy Bird' using Unity's 2D mode. 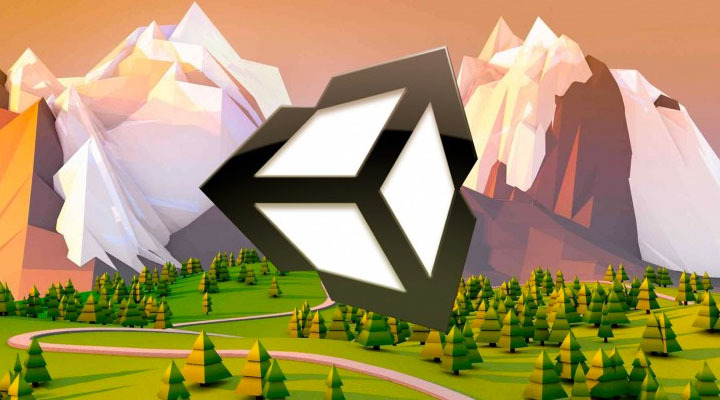 In addition to its 3D capabilities, Unity3D can also be used effectively to make 2D games. 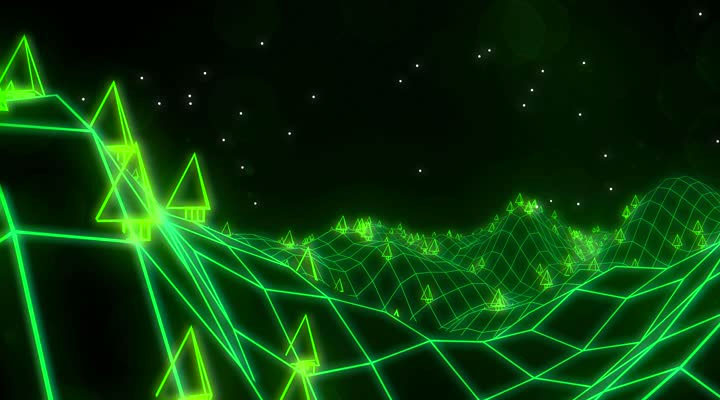 This video tutorial provides a quick introduction to Unity3D's two-dimensional capabilities, including suggestions for workflow and asset management. 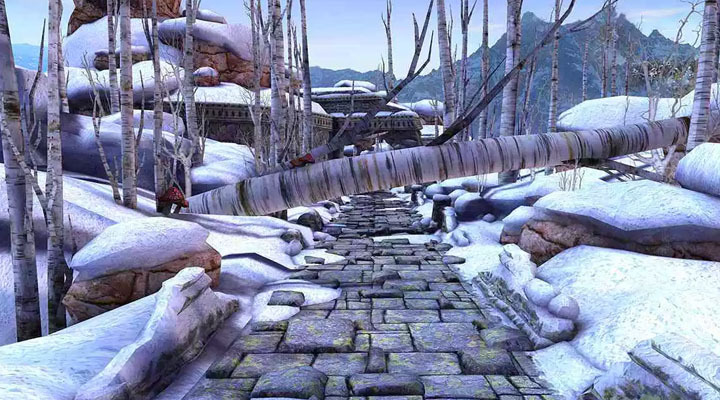 Mike Geig, a tutor from Unity3D's teaching and learning team, presents a one hour tutorial that walks the viewer through prototyping and building the foundations of an infinite runner-style of game. Download Unity3D and follow along! Games, especially good games, are powerful. They motivate, compel and transfix us - and above all they urge us to play further and longer. 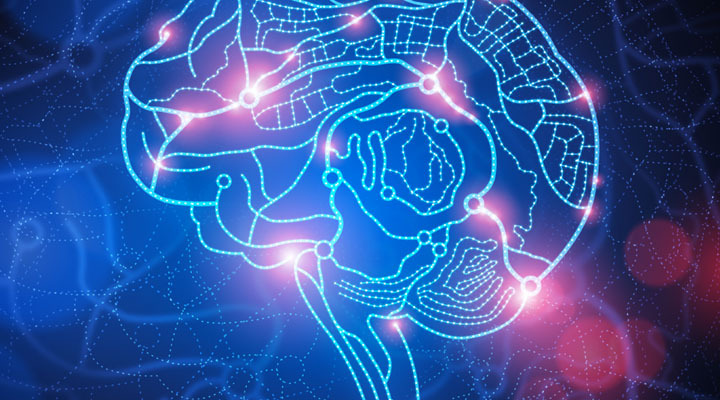 Gaming theorist, Tom Chatfield, offers a unique insight into the way games reward the brain and how these factors are used to create highly engaging experiences for players. New York's Institute of Play has 7 Learning principles that they use to guide their work and to make learning irresistible. They bring together the principles of games design and learning design that engages students and teachers. Watch their videos to find out more. Great games have great stories, but where do aspiring storytellers begin when composing a game narrative? 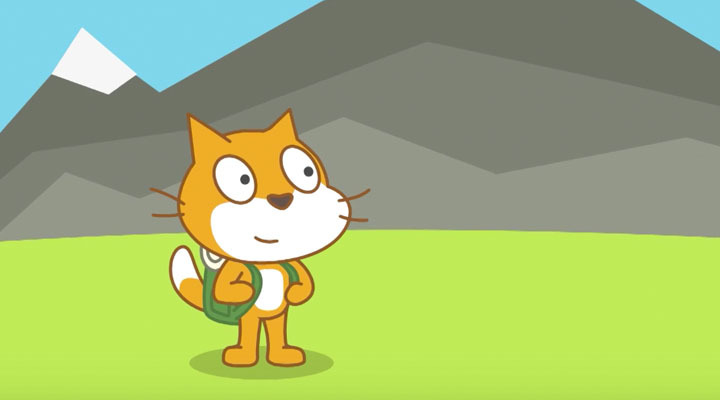 The team at Extra Credits offer some insight and tips in this short video. 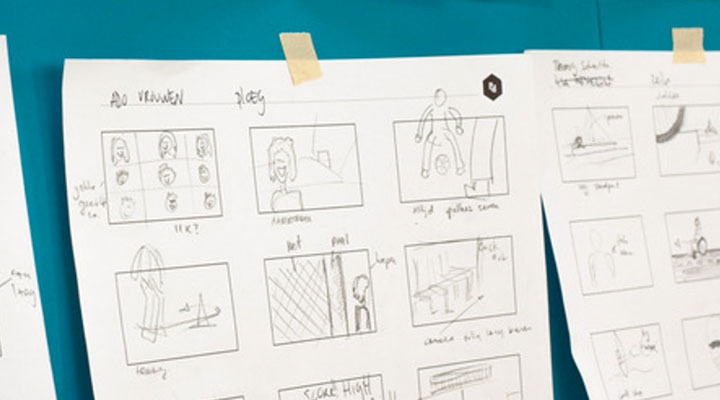 Want to see how a commercial video game is developed from beginning to end? 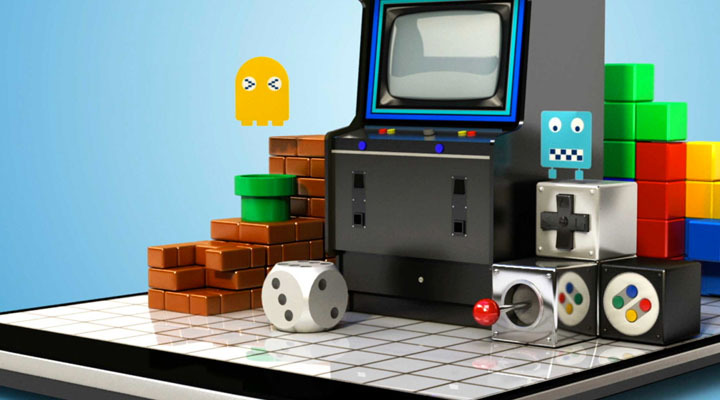 The team from How It's Made take a brief look at the video game development pipeline. It takes a number of different people, with a number of different skills and abilities to develop, produce and launch a video game. 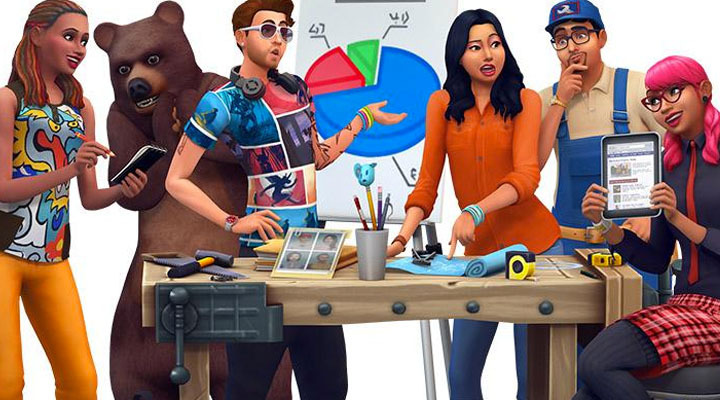 Learn more about the diverse nature of different roles within a successful game development team in this article from Creative Skillset. The QA (Quality Assurance) lead from Video Game studio TeravisionGames takes some time out of her busy schedule to provide some information about Game Testing. She has developed a guide for testers so if you are new to testing games, take a look at this article! 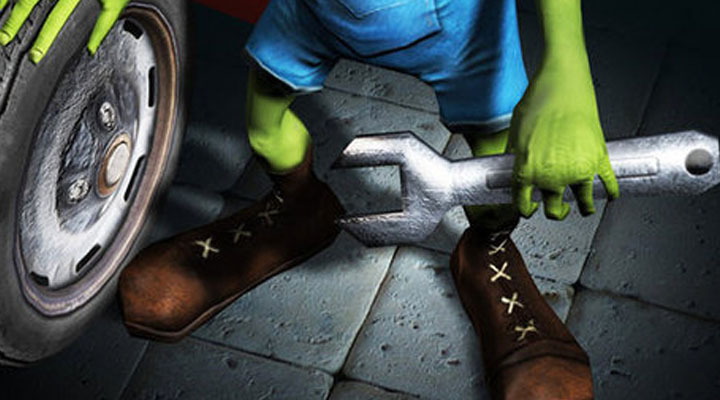 Game mechanics are often spoken about in game development, but what does the term 'game mechanic' actually refer to? 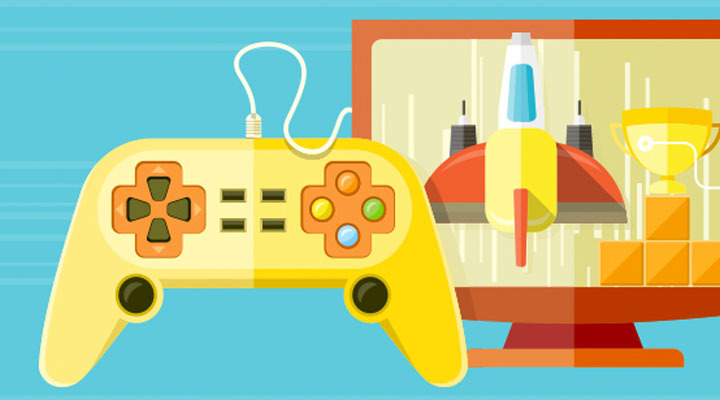 This walkthrough will guide you through the process of successfully creating your first game. 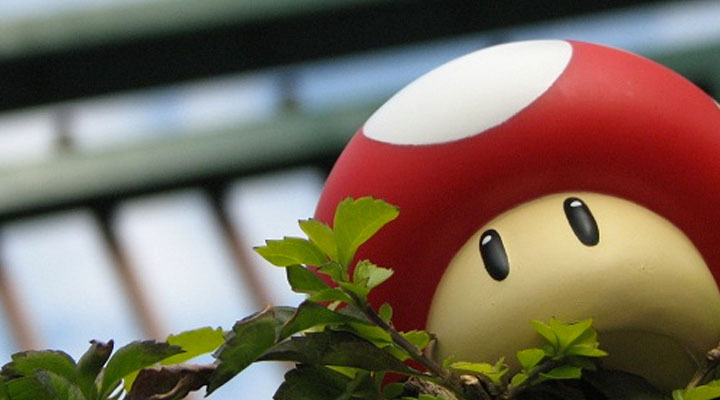 It incorporates resources and quotes from other game professionals, as well as insights about how implementing the walkthrough for the author's own first game would have helped him to finish it. The team at Hellblade created some goals and milestone during development of their soon-to-be released game. Have a look at an example of what setting goals and milestones looks like in practice! 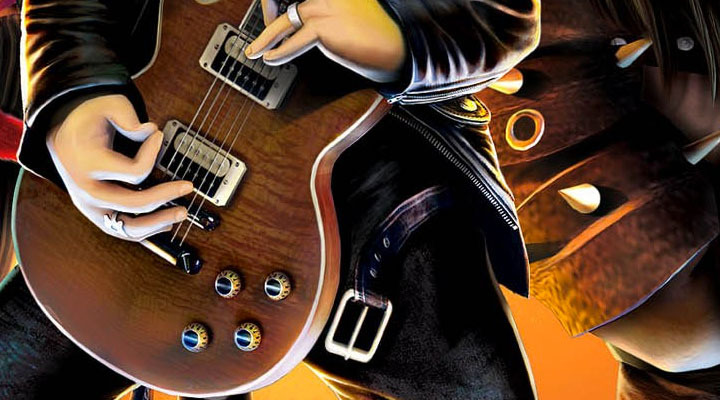 The Free Music Archive is an interactive library of high-quality, legal audio downloads, which are free for use when developing your game. 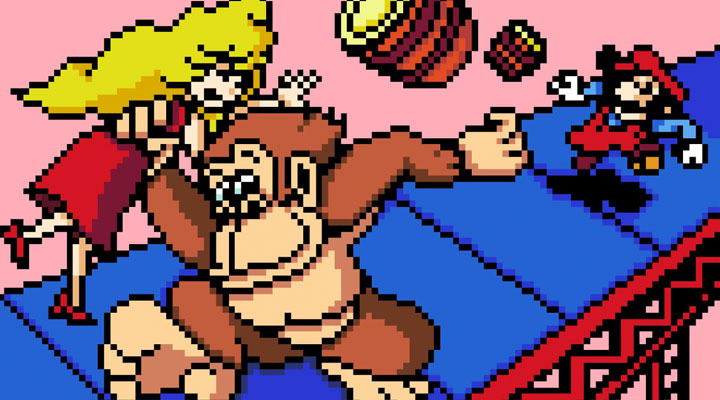 An archive of free video game sounds that can be used in your game, or used as inspiration for music and sound you can develop yourself. Using Unity3D to create your game? Need a hand with the audio components? 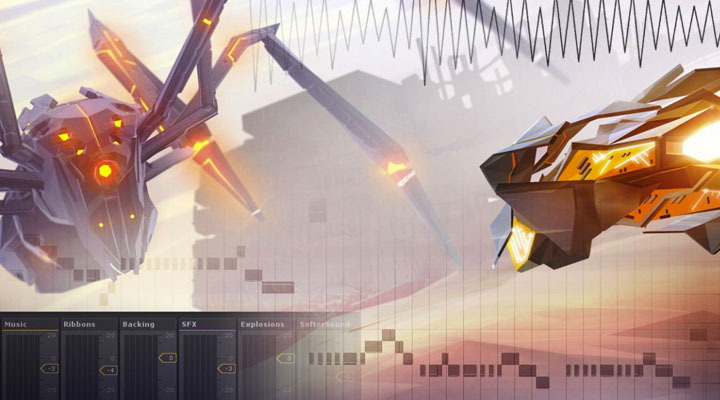 In this live training session, the team at Unity show you how to add music to your game using the audio features in Unity3D. The team at Wabi Sabi Sound (one of the biggest Game Sound companies in the world), take us on a trip through their development/creative phase. If you want to see how sound design happens for some of the biggest games in the world - look no further than this video! Looking to develop a new character for your game? Work from the very first sketch to the final artwork with this detailed tutorial. 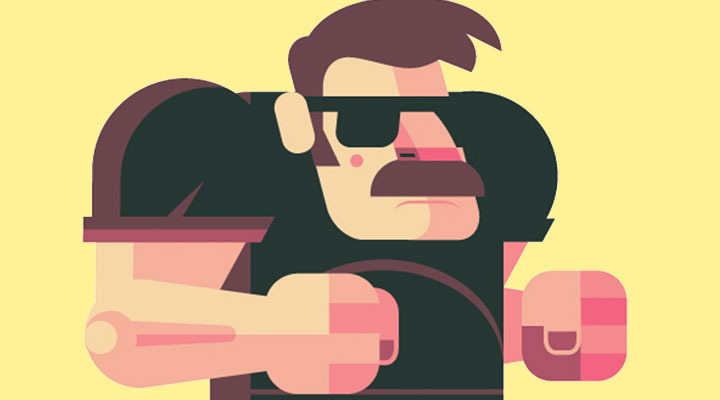 Learn about the process and workflow for drawing vector characters, complete with tips, tricks and shortcuts to use! 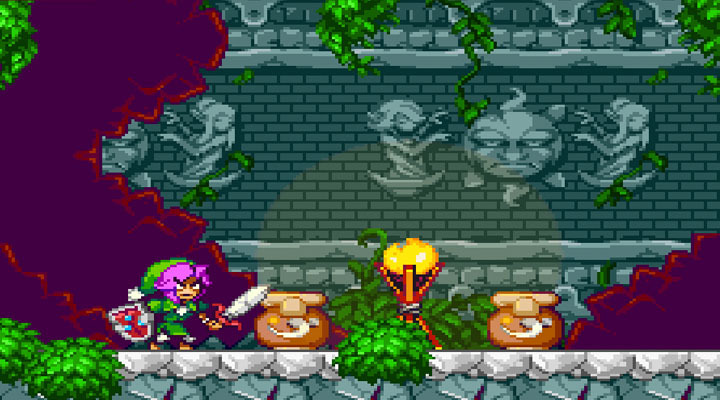 Pixel art is great way to create simple graphics that give games a retro visual style. Simple to learn, and easy to create, this tutorial gives a great introduction to creating pixel-style artwork for use in video games.